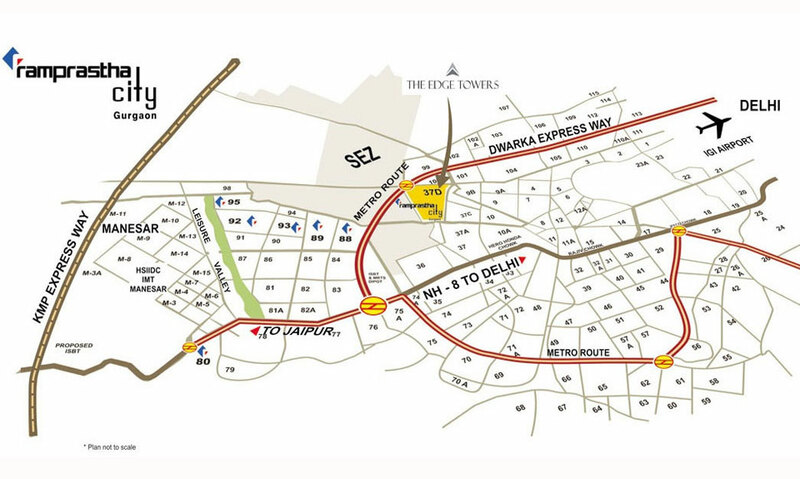 Skyz is the first podium level, air-conditioned 3bhk condominiums offered in Ramprastha City. 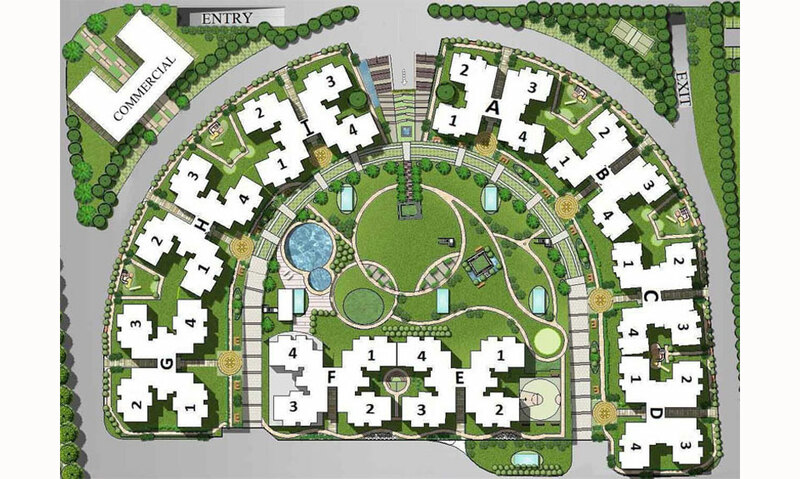 Skyz is another great example of Ramprastha's vision to offer luxurious and modern living at attractive prices. The condominium's proximity to the township's main shopping centre makes it extremely convenient for residents to run their daily chores. An 18 meter wide road provides easy access to the condominium. An alleviating water feature at the entrance plaza welcomes you to your grand abode. Abundant parking space on the surface, in the basement and below the podium makes parking hassle-free for you and your visitors. A clubhouse with a swimming pool provides a perfect place to relax. Basketball court, tennis court, badminton court, cricket pitch and skating rink take care of all your fitness needs. A kids play area, jogging trail, an amphitheatre, and a reflexology park are some of the other facilities that make living in Skyz a truly world class experience. Adding to Ramprastha's numerous success stories, Skyz is another project that is fully sold out. 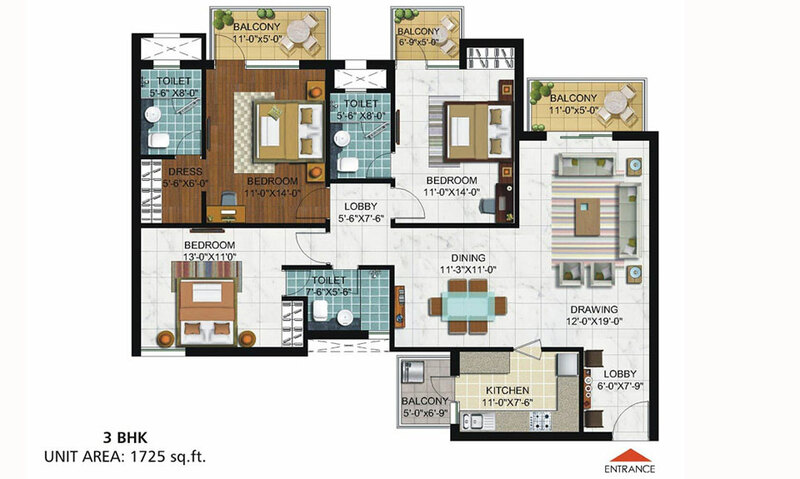 3BHK + 3T 1725 Sq.Ft ₹ 3800/- Sq.Ft. 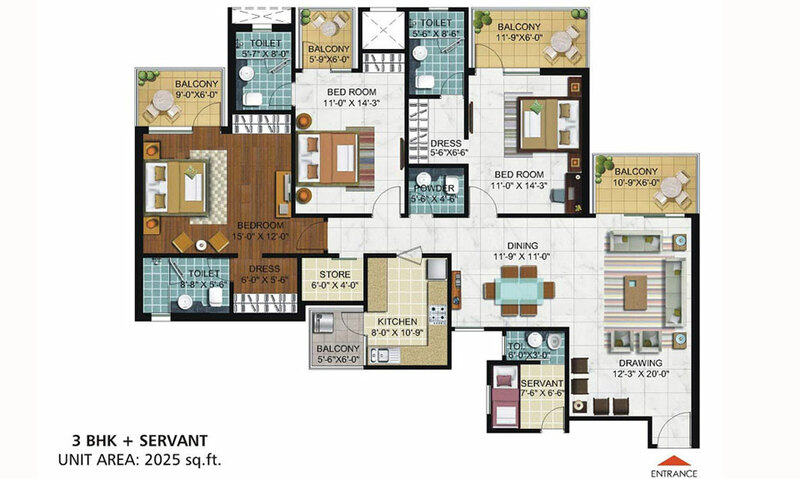 3BHK + 3T + SRV 1750 Sq.Ft. ₹ 3800/- Sq.Ft. 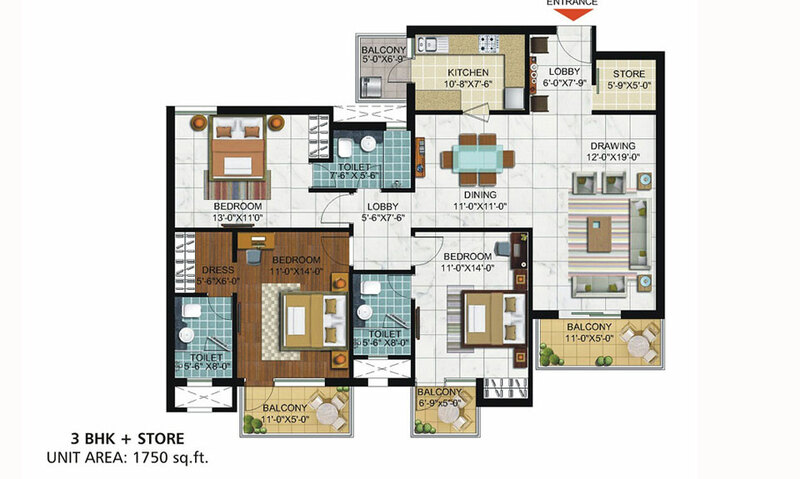 3BHK + 4T + SRV 2025 Sq.Ft. ₹ 3800/- Sq.Ft.